Our earlier suspicions are correct — for the time being. 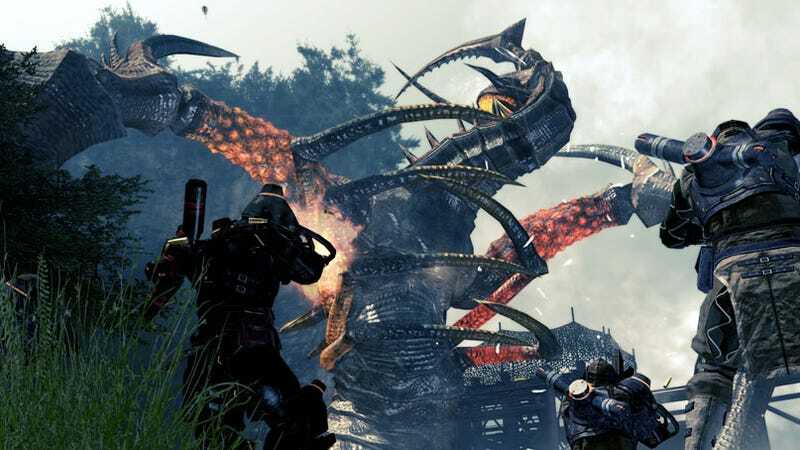 Capcom today announces that upcoming action title Lost Planet 2 is being developed for the Xbox 360. From the official statement: "Capcom, a leading worldwide developer and publisher of video games, today announced that Lost Planet 2 is being developed for the Xbox 360 video game and entertainment system from Microsoft, following an exclusive announcement on Xbox LIVE that happened Monday, February 23." Read that again. Read it carefully. The game is being developed using Capcom's own in-house development tools, the MT Framework 2. Capcom's MT Framework makes it possible for Capcom to create multi-platform titles like Devil May Cry 4, a title once thought to be a PS3 exclusive.